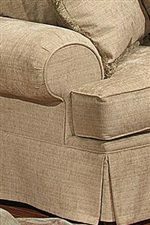 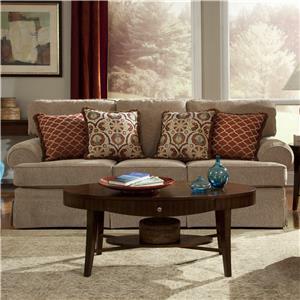 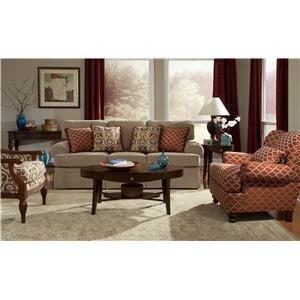 This attractive, traditional upholstery collection features rolled panel arms and plush seat backing. 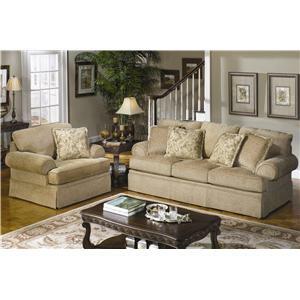 The attractive accent pillows bring a touch of class to this fantastic sofa and chair. 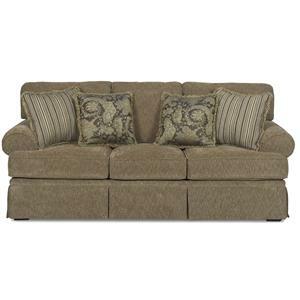 With a long, exquisite skirt, this sofa is the perfect addition to any fine living room, family room, or entertainment room. 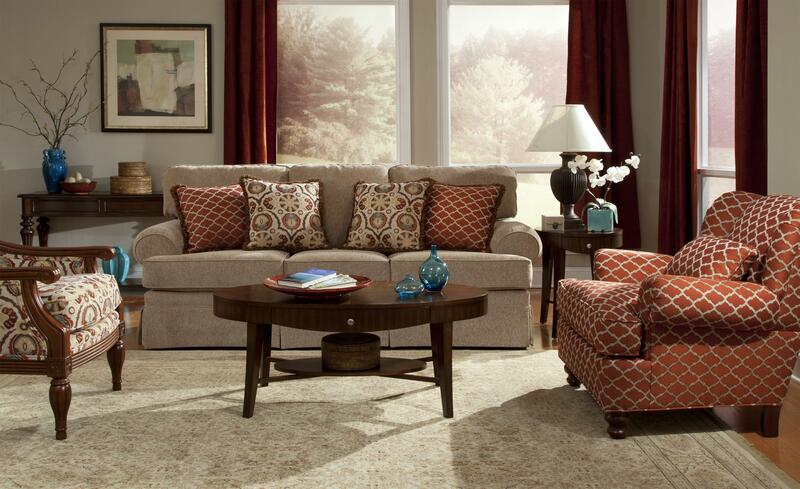 Bring this airy, light sofa to your home today! 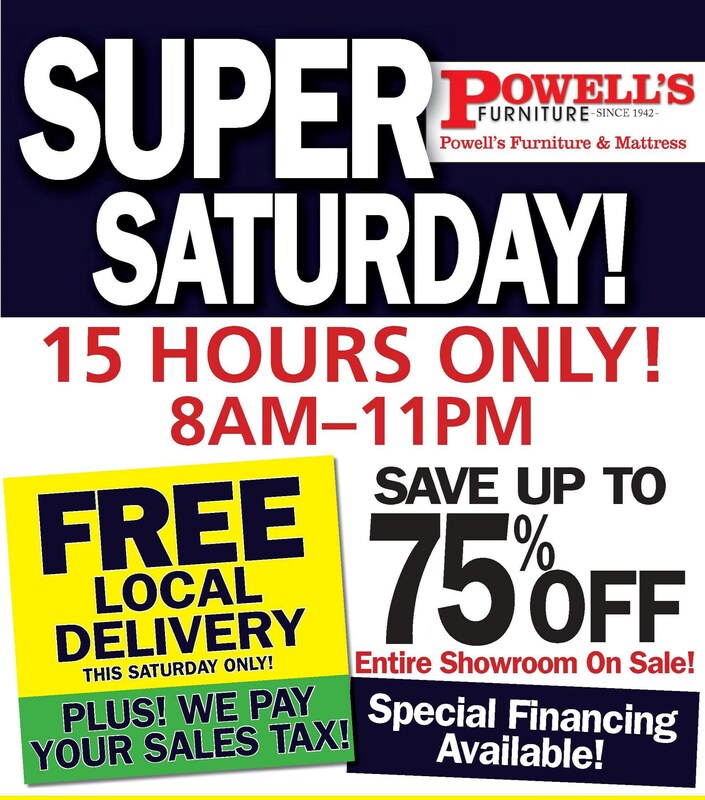 Please Note: Powell's Furniture and Mattress operates stores in the Fredericksburg, Richmond, Charlottesville, Virginia and Maryland area. 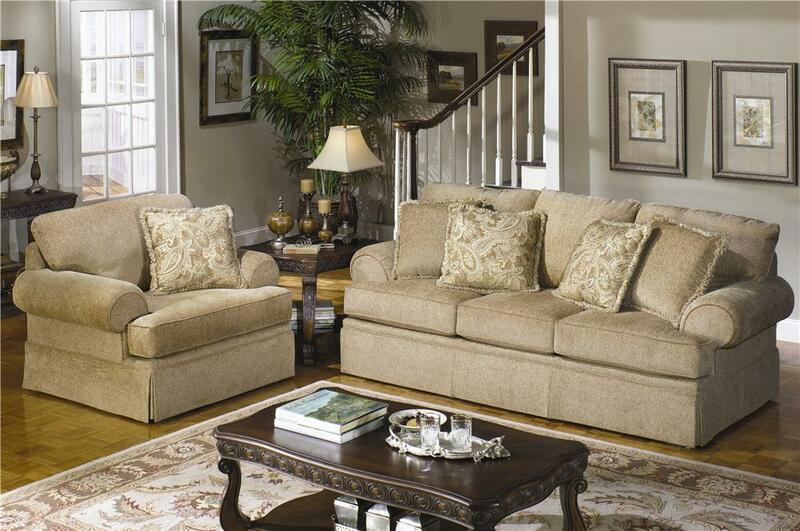 Please contact us for delivery and price information.